 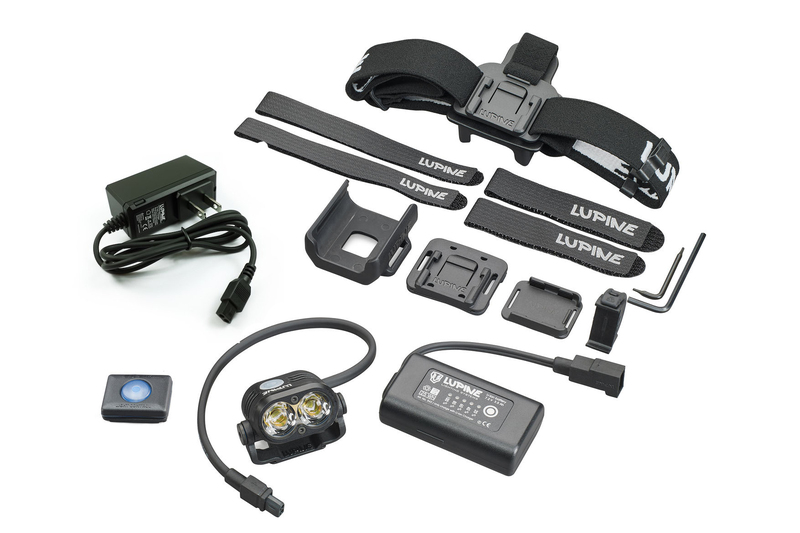 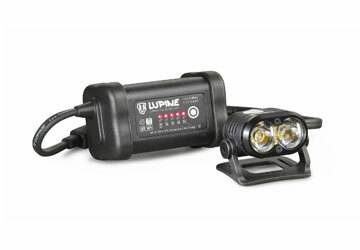 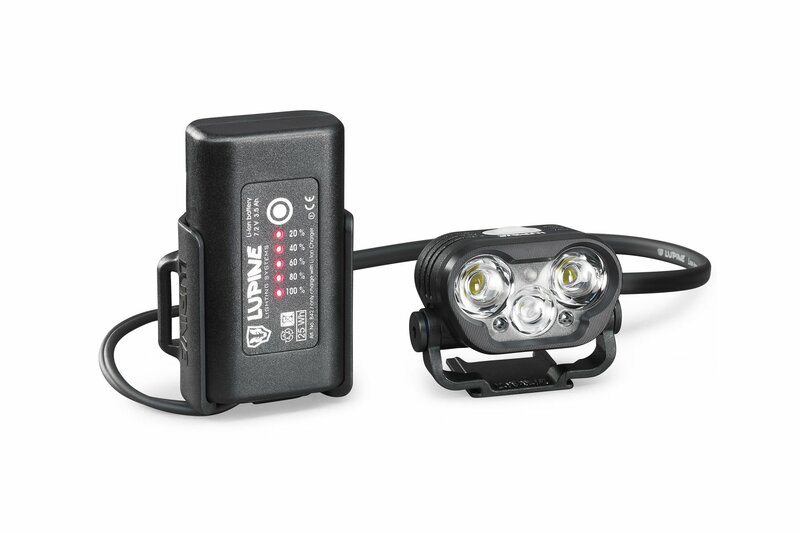 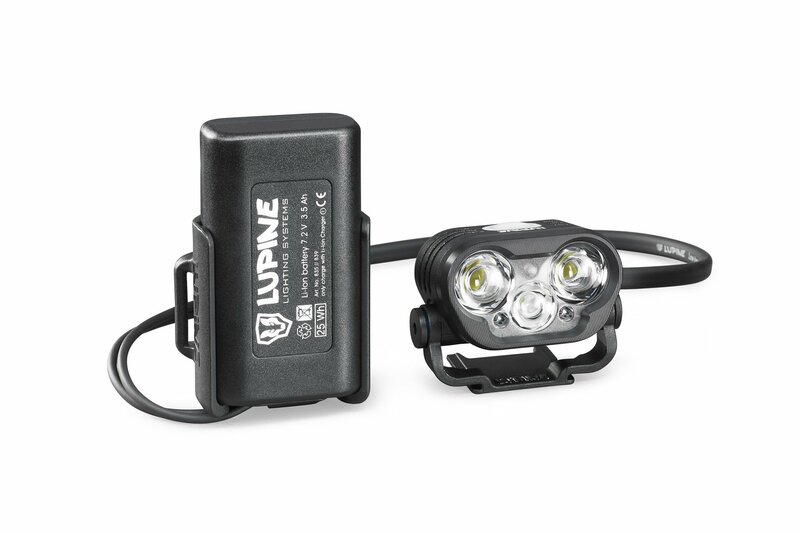 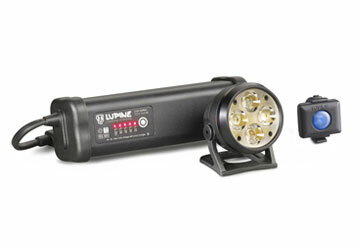 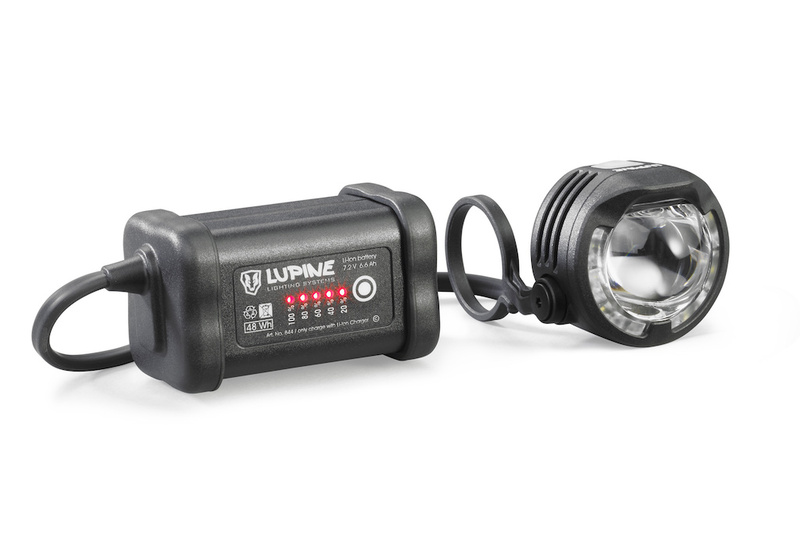 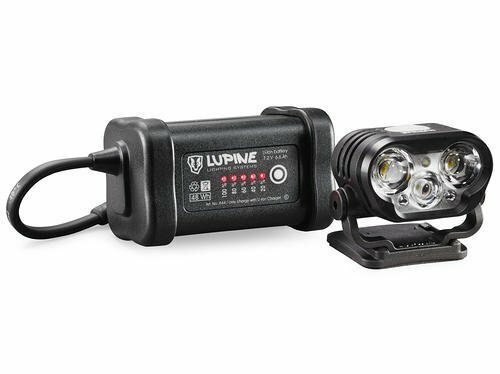 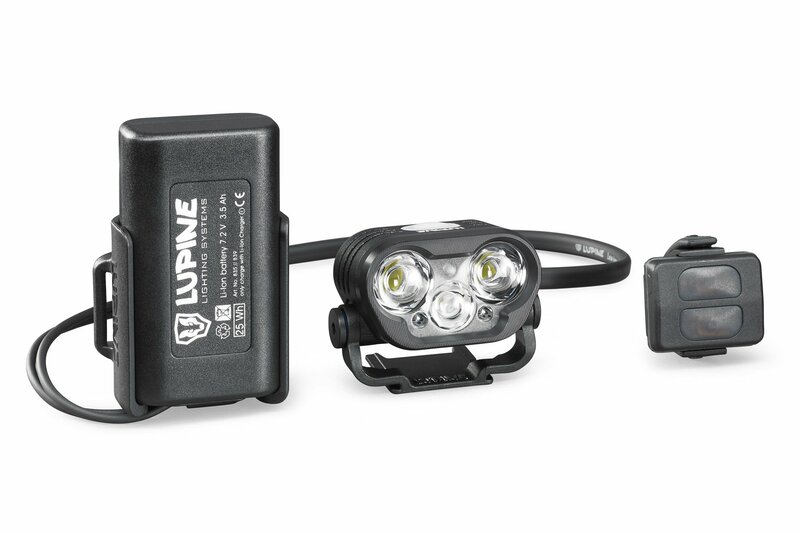 With a Lupine LED light on your mountain or road bike handlebars or helmet, you can literally turn night into day and spot every challenge in sight. 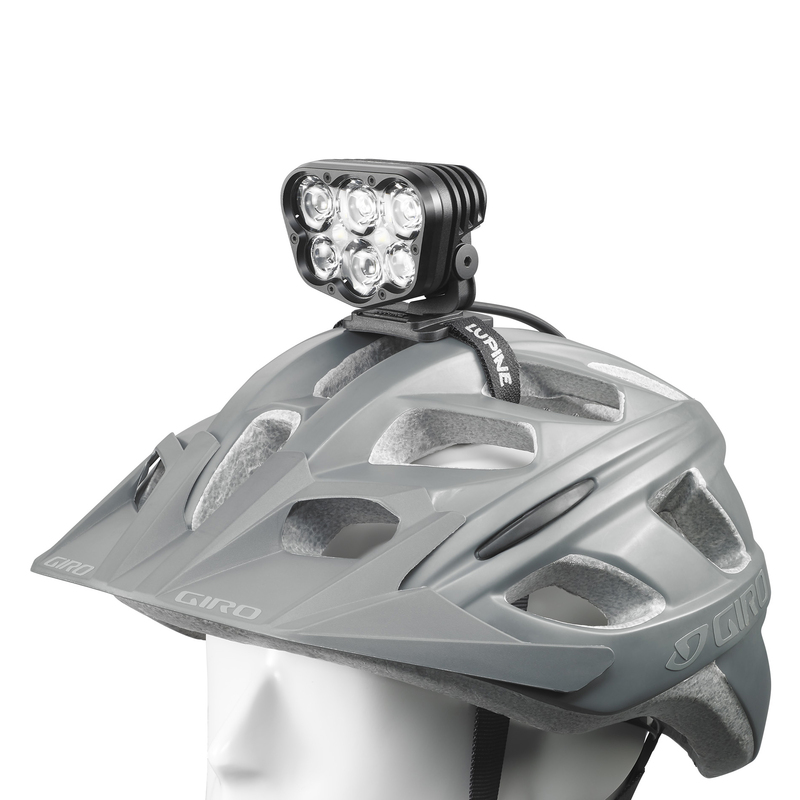 German engineering packs cutting-edge technology, like CREE LED and Bluetooth, into a stable yet lightweight housing, milled from a single piece of aluminum. 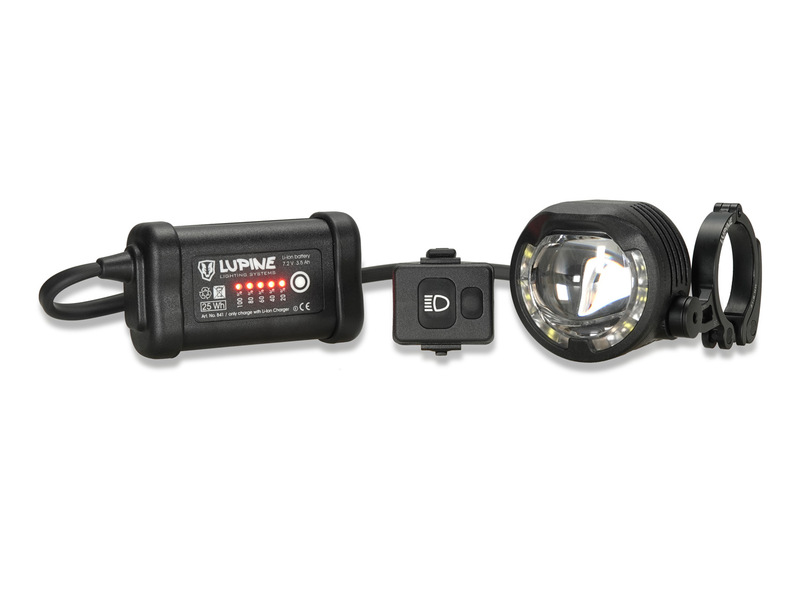 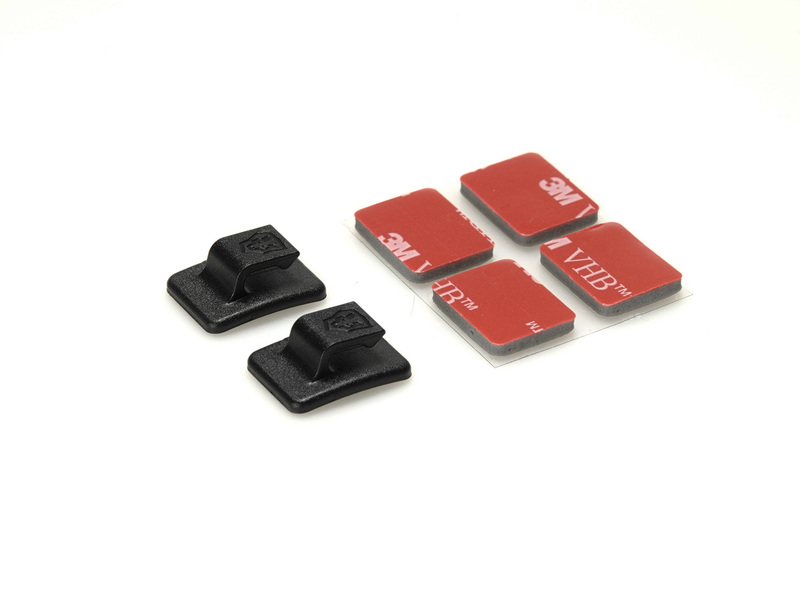 And, no ride will ever need to be cut short with the long-lasting power of SmartCore battery technology. 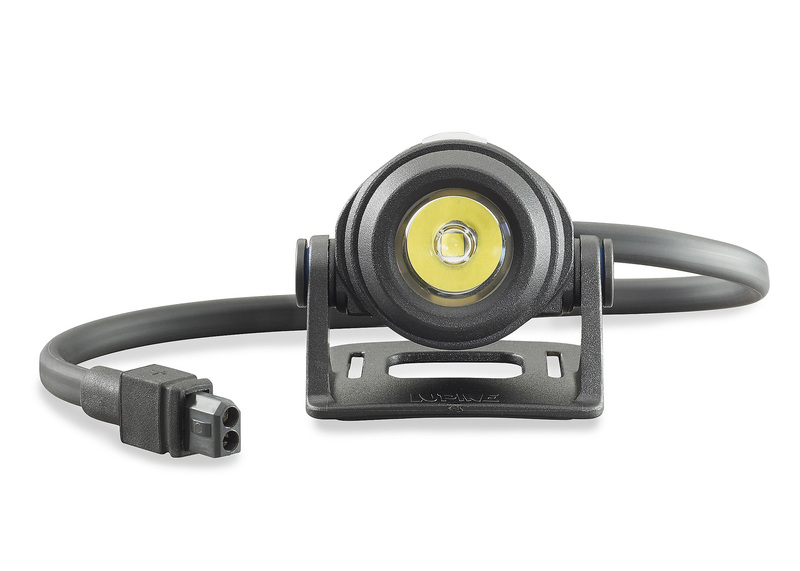 Our CNC-machined Quick-release Handlebar Mount, offers the stability and durability to keep your light where it needs to be on your handlebars while on rugged terrain. 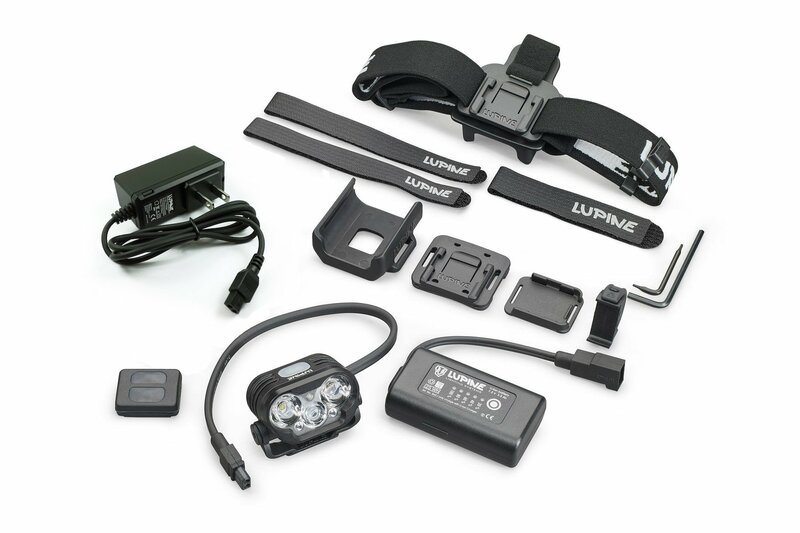 And, add a compatible headband to your setup to transform your light into a headlamp for camping or hiking. 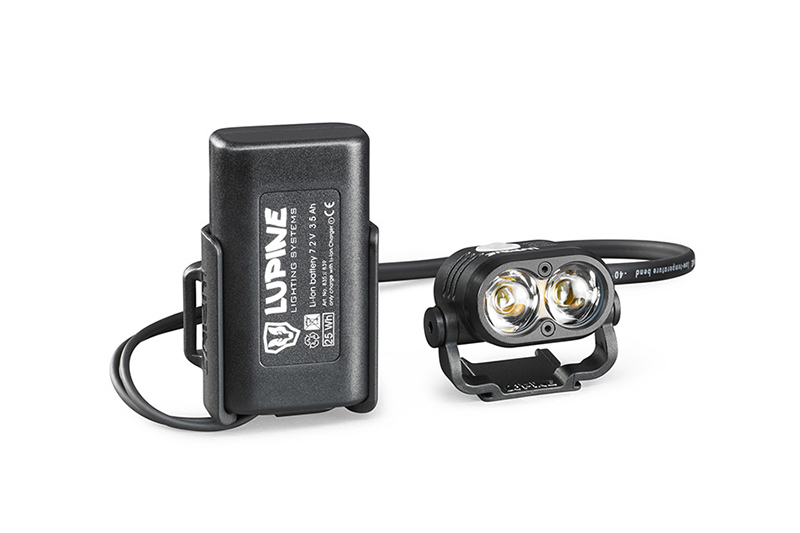 SL A4 Road Light SetOur first bicycle lamp for road traffic: 900 lumens of glare-free, sensor-controlled daytime running light and proven Lupine battery technology. 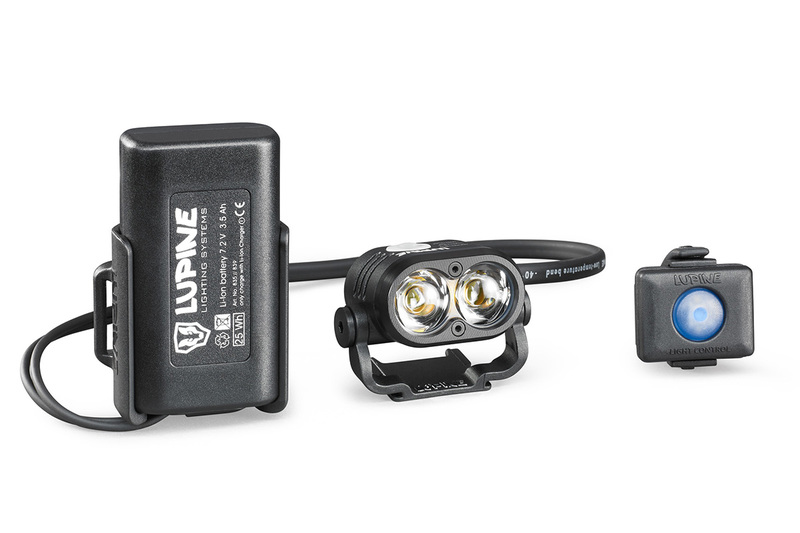 SL A7 Road Light SetOur first bicycle lamp for road traffic: 900 lumens of glare-free, sensor-controlled daytime running light and proven Lupine battery technology. 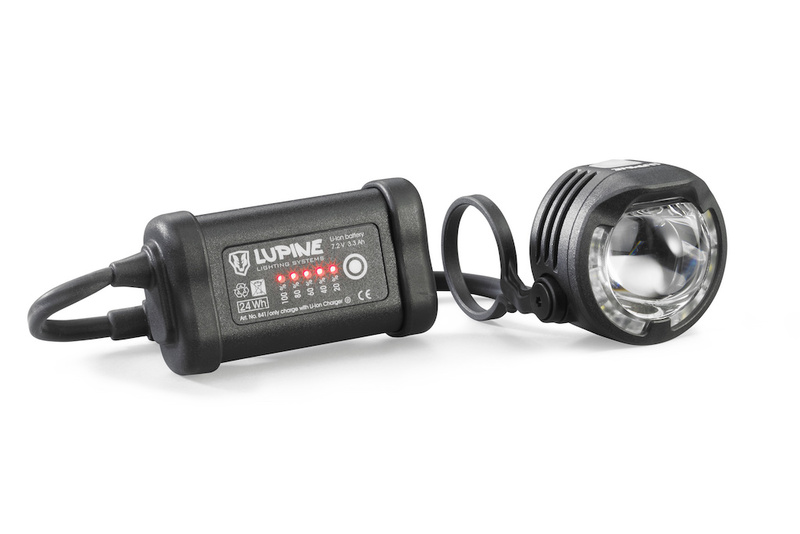 SL AF 4 Road Light SetOur bicycle lamp for road traffic just got better: 1000 lumen low-beam / 1300 lumen high-beam of glare-free, sensor-controlled daytime running light and proven Lupine battery technology. 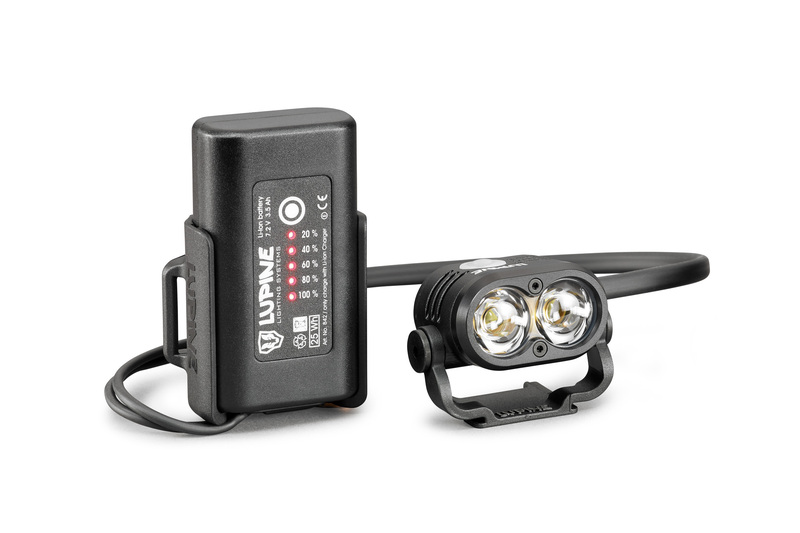 SL AF 7 Road Light SetOur bicycle lamp for road traffic just got better: 1000 lumen low-beam / 1300 lumen high-beam of glare-free, sensor-controlled daytime running light and proven Lupine battery technology. 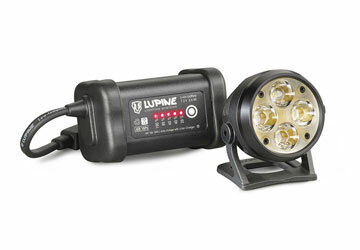 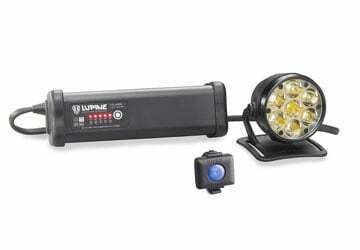 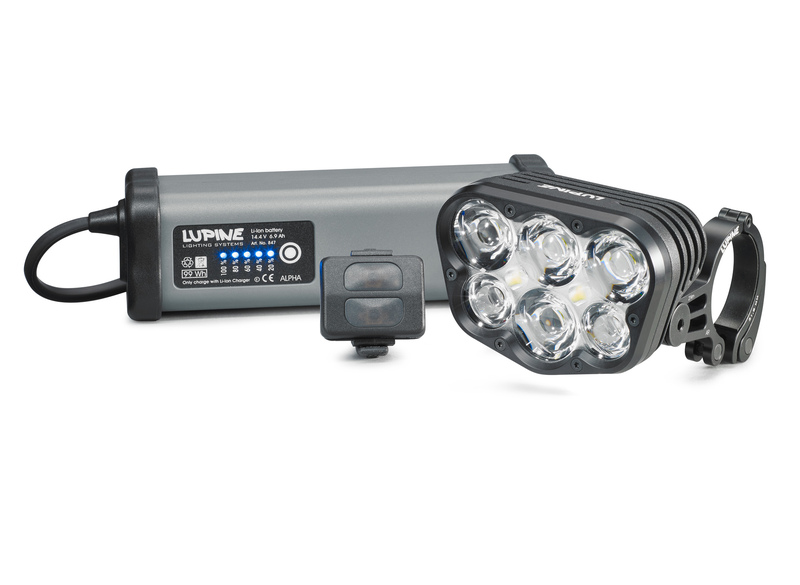 Alpha Light System for Bar-mounting7200-lumen Powerhouse! 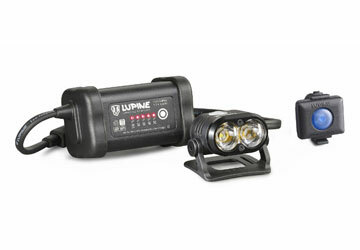 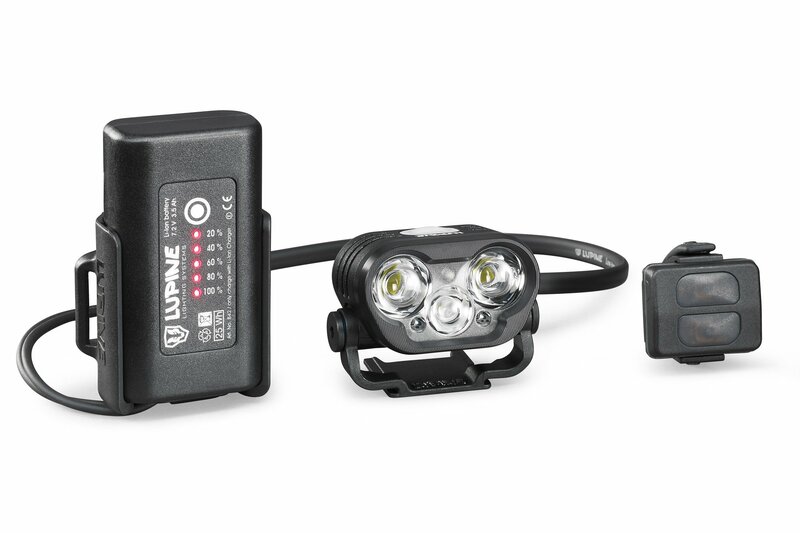 Alpha Helmet Light System7200-lumen Powerhouse!